Our service collects some anonymous information and stores it in cookies files. This process is made automatically. Cookies are text files that are stored on User's end. Cookies set by our Service are used only by us. Typical cookie file contains the source, unique identification number and expire date. 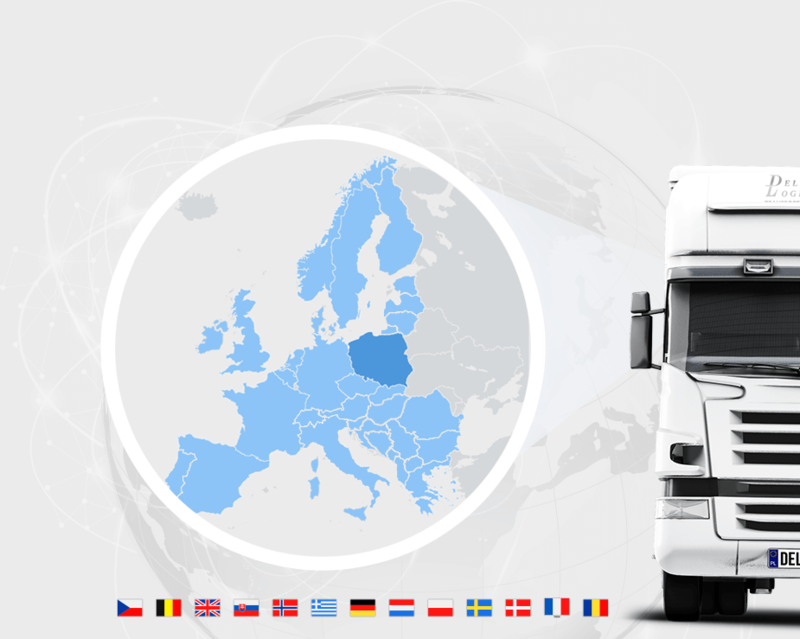 Service owner (Deliver Logistik, Kossaka 72 Street, Bydgoszcz) is responsible for setting cookies on User's device (browser) and is authorized to have an access to these files. make statistics about our users behavior and trends. After analyzing the data we make adjustments in our Service to provide better experience, both visually and in content. These statistics are collected anonymously. User can change the way his/her browser deals with Cookies at any time. User can block Cookies permanently or set the browser to ask him/her about permission every time some service wants to put the cookie on the device. User will find more information about available options in browser's configuration. The majority of browsers by default accept setting cookies on User's device. More information about browser configuration could be found in its help pages or on browser producer homepage.